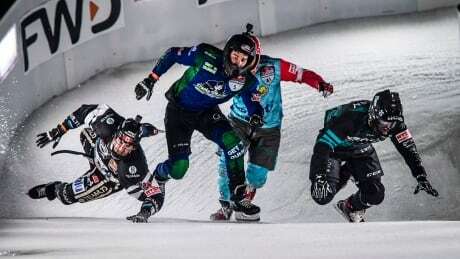 Canada's Myriam Trépanier placed second in the women's final, while countryman Scott Croxall finished third in the men's final at Saturday's Red Bull Crashed Ice event at Fenway Park in Boston. 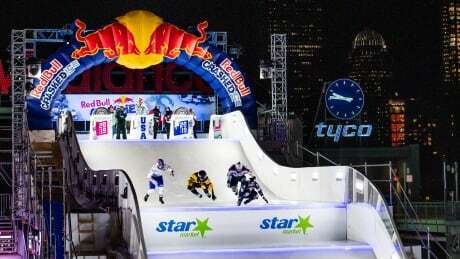 Watch live action from the Red Bull Crashed Ice event from Fenway Park in Boston. 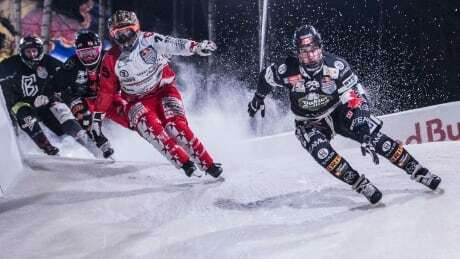 A fall by his brother opened the door for Canada's Kyle Croxall to charge late and win the men’s race at Saturday’s Red Bull Crashed Ice event over Mirko Lahti in Jyväskylä, Finland. Scott Croxall hit a wall and placed fourth. Watch live action from the Red Bull Crashed Ice event from Jyväskylä, Finland, beginning on Saturday at 7 a.m. ET. 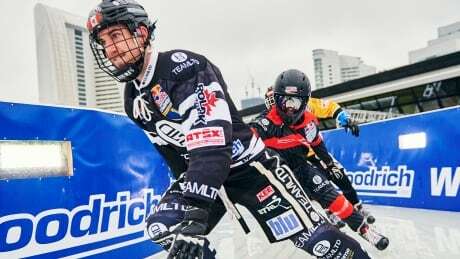 Canada's Croxall brothers saw mixed results Saturday at the Red Bull Crashed Ice season opener in Yokohoma, Japan. 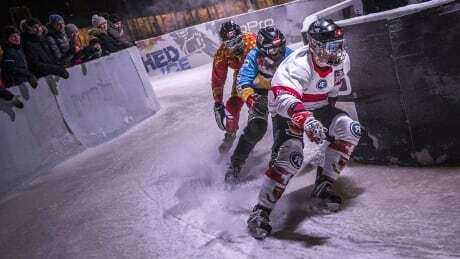 The world's fastest sport returns Saturday on CBCSports.ca when Red Bull Crashed Ice kicks off the 19th season of ice cross downhill in Yokohoma, Japan, at 5 a.m. ET. 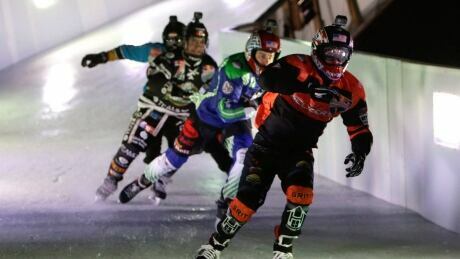 Watch action from the Red Bull Crashed Ice event from Yokohoma, Japan. 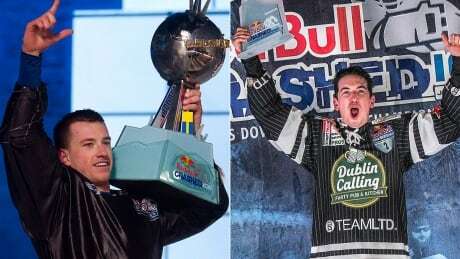 Canada's Scott Croxall reclaimed the Red Bull Crashed Ice world championship throne on Friday at the final event of the season in Edmonton. 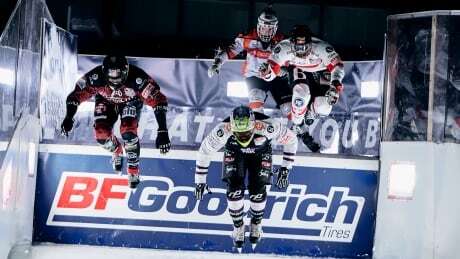 Watch live action from the Red Bull Crashed Ice event from Edmonton beginning on Friday at 10 p.m. ET. 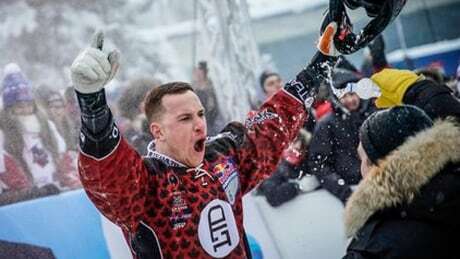 Scott Croxall is back in Edmonton looking to repeat as ice cross downhill world champion three years after capturing his first title in the city. The Canadian will attempt to hold off longtime rival Cameron Naasz and his brother Kyle on Saturday (CBCSports.ca, 10 p.m. ET). You are currently browsing the archives for the Sports/Red Bull Crashed Ice category.